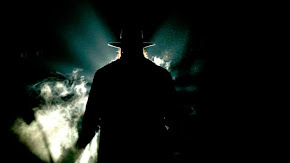 The following photos are © WWE, Inc.
Click an image to view slide show. 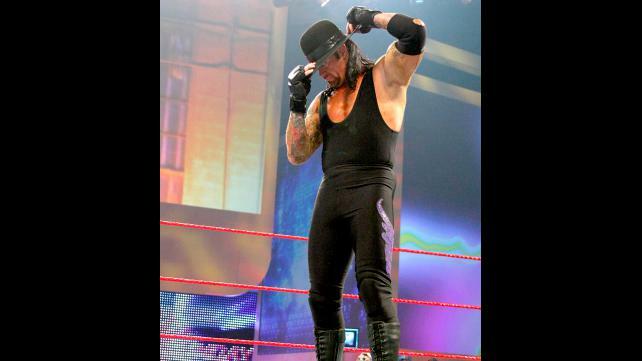 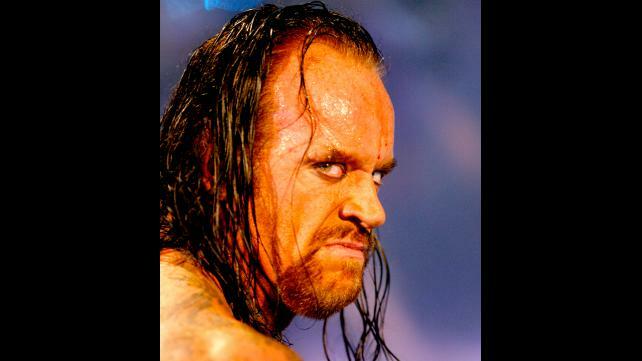 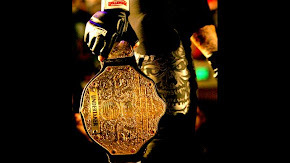 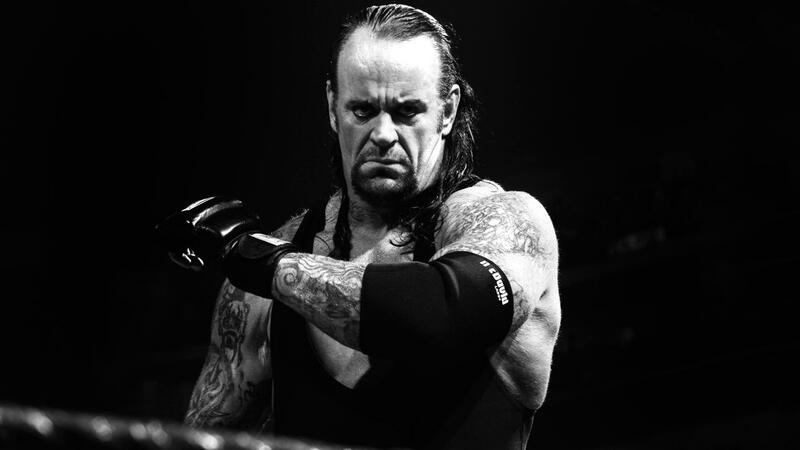 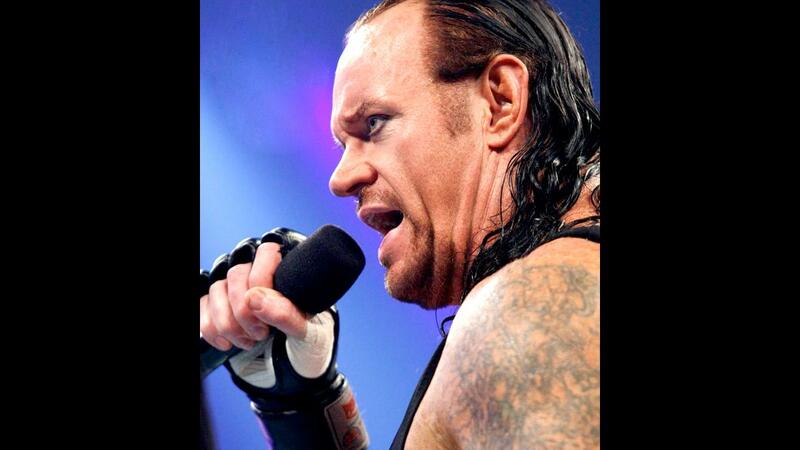 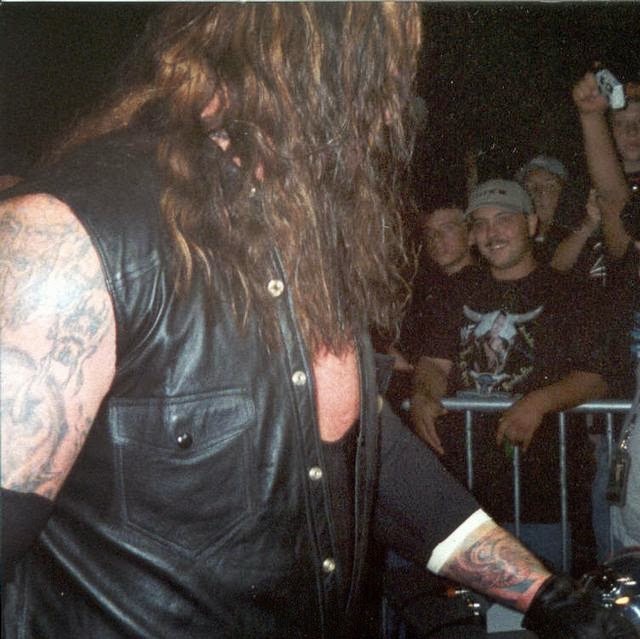 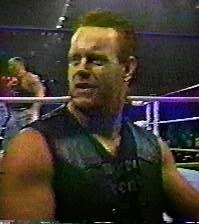 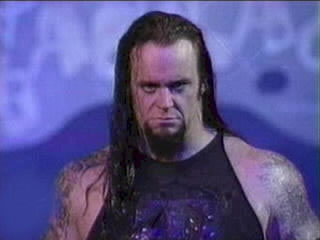 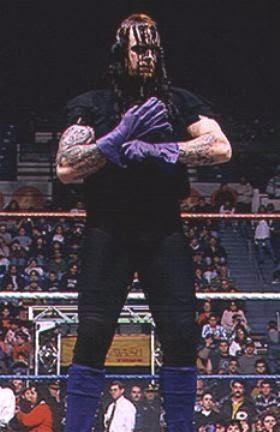 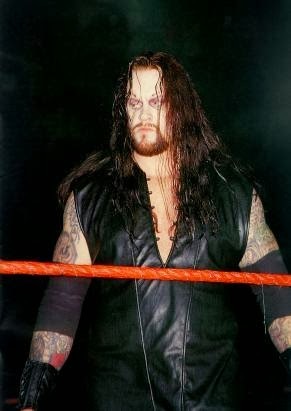 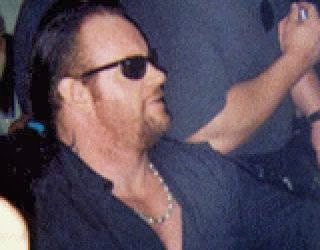 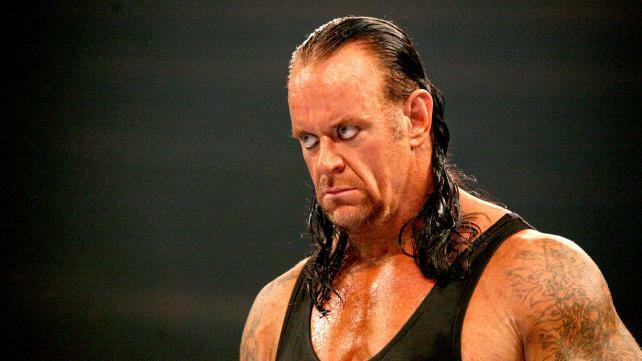 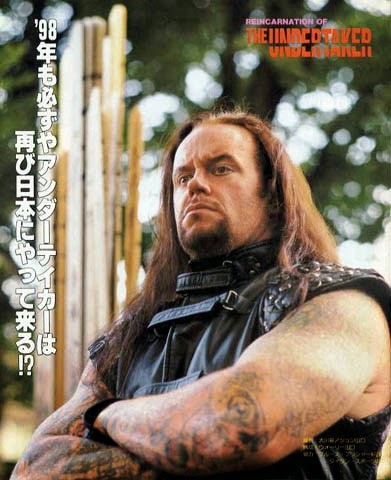 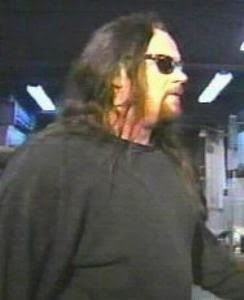 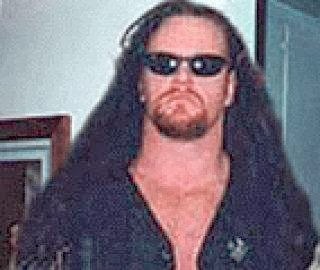 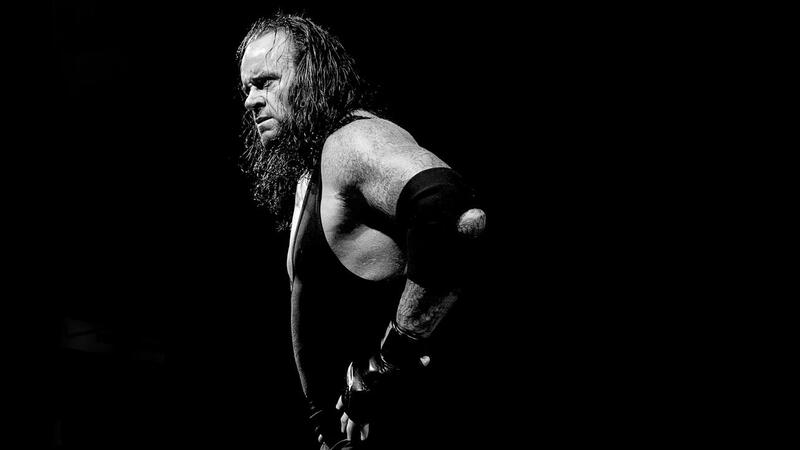 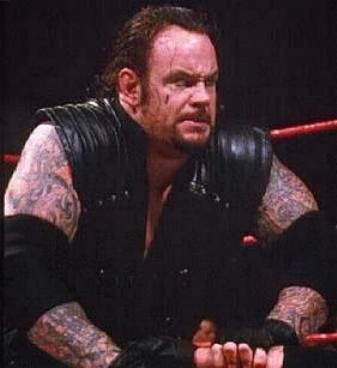 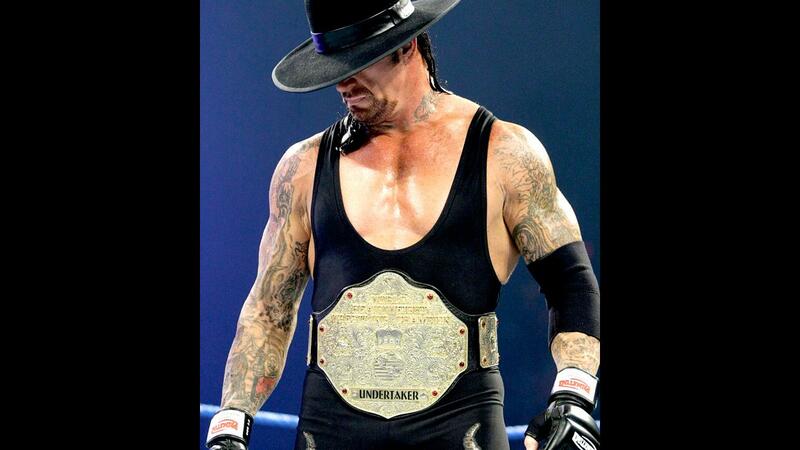 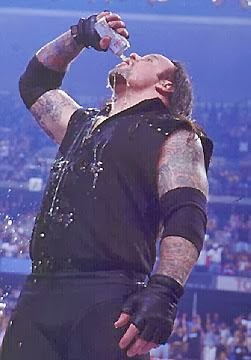 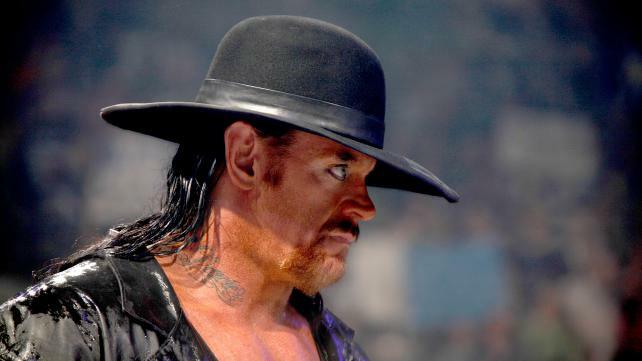 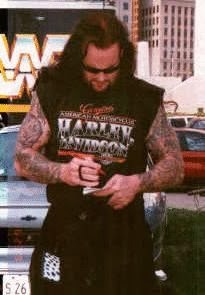 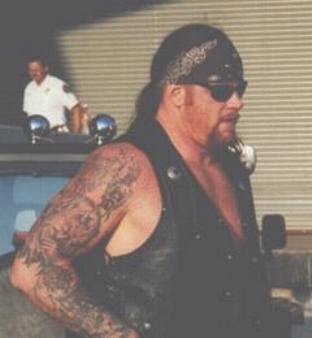 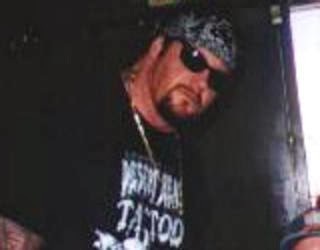 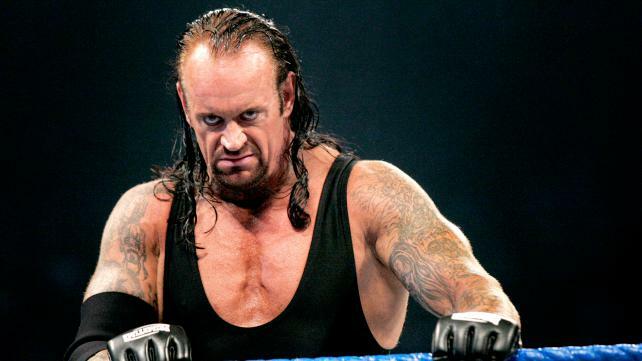 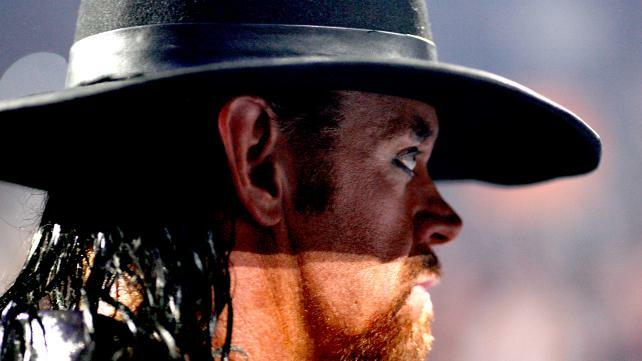 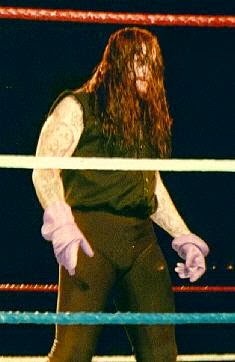 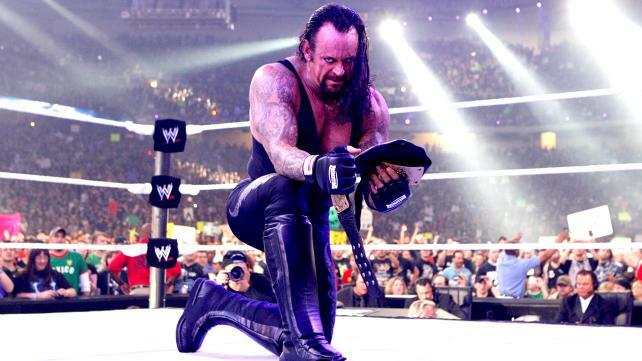 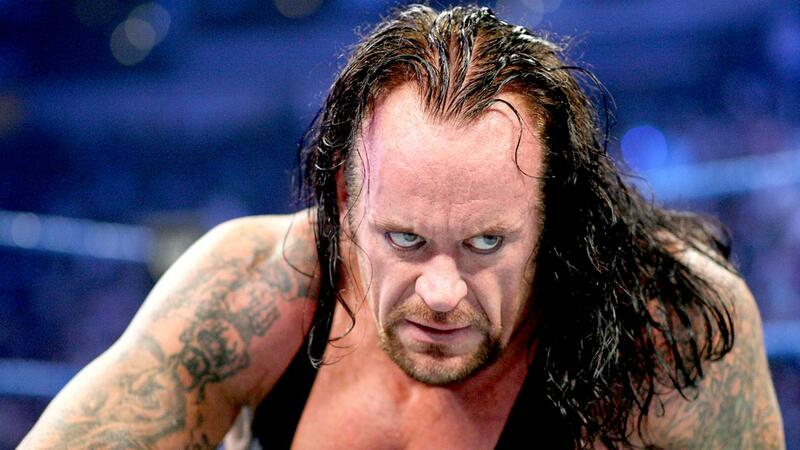 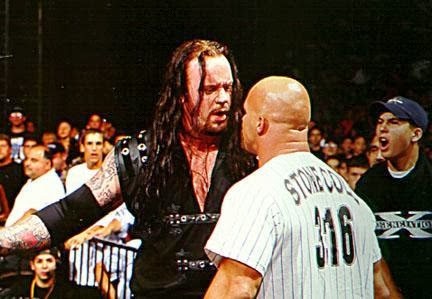 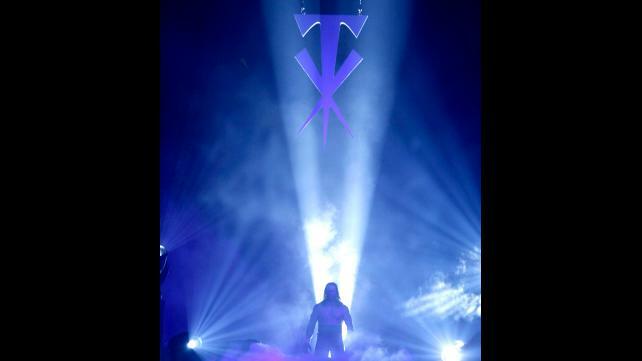 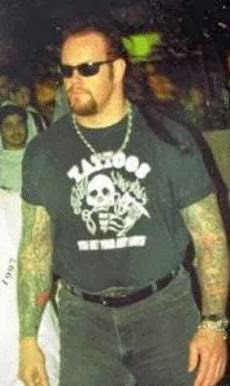 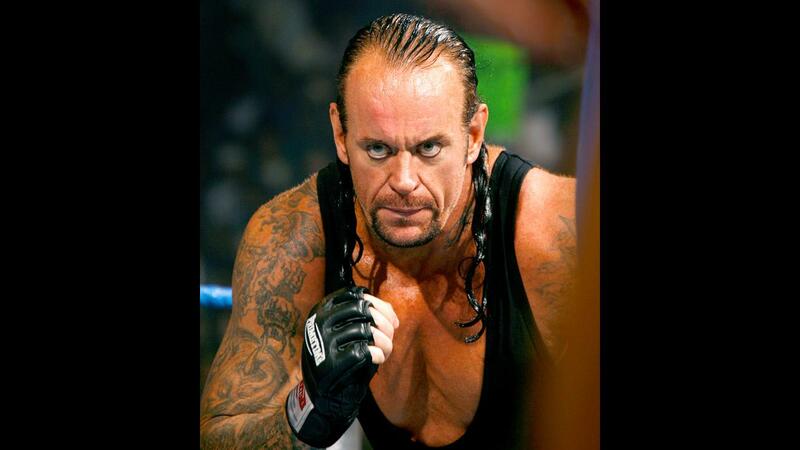 Click here to visit Taker's Official Superstar page at WWE. 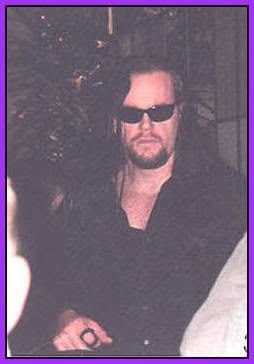 The following photos were distributed without known credit in the 1990s (unless otherwise marked). 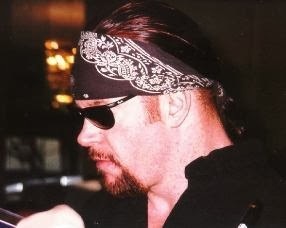 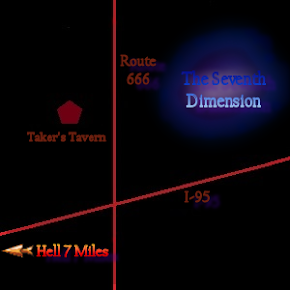 Credit for the two previous pics goes to me, Night Mistress. 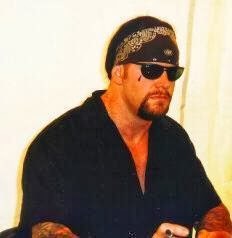 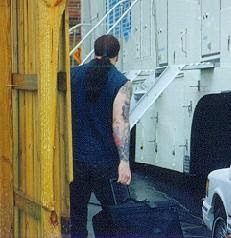 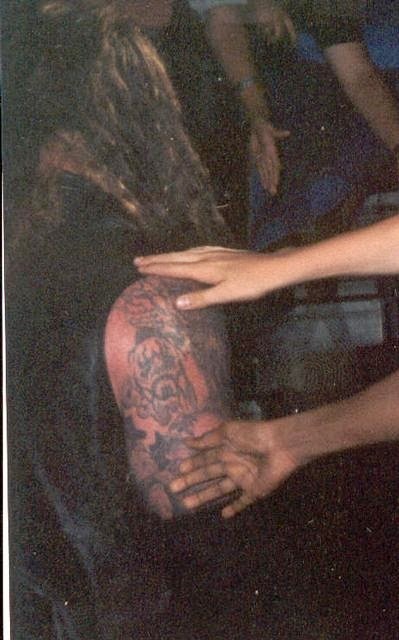 Taken in 1998.